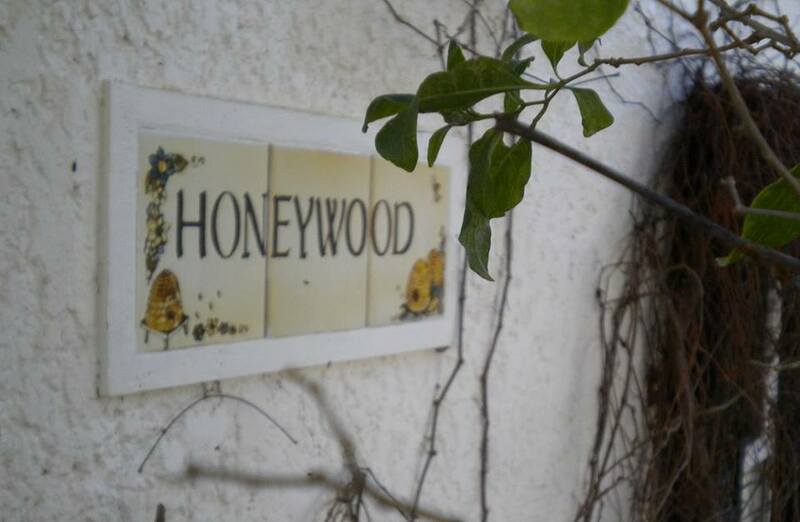 Honeywood Farm has been in the Moodie family since 1817 and borders the wild and magnificent Grootvadersbosch Nature Reserve up against the Langeberg Mountains. It is a nature lover's paradise and offers hiking, mountain biking, birding, horse riding, and swimming in rivers and pools all in a peaceful and secure environment. This rustic, family operated the home, less than three hours from Cape Town offers panoramic views, fresh countryside air, a variety of accommodation options and many an ideal spot for Yoga practice.